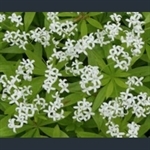 Starry white flowers over whorled green leaves. Excellent ground cover. Deep burgundy leaves with silver markings. 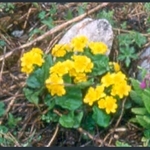 Dwarf plants with narrow, lance-shaped leaves with white margins. 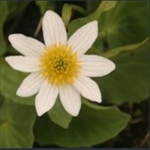 Compact plant with narrow, white-edged leaves and purple flowers.